For this trip I have chosen a 1969 English made Royal Enfield. This is essentially the same motorcycle and the same technology that my Grandfather had at my age. 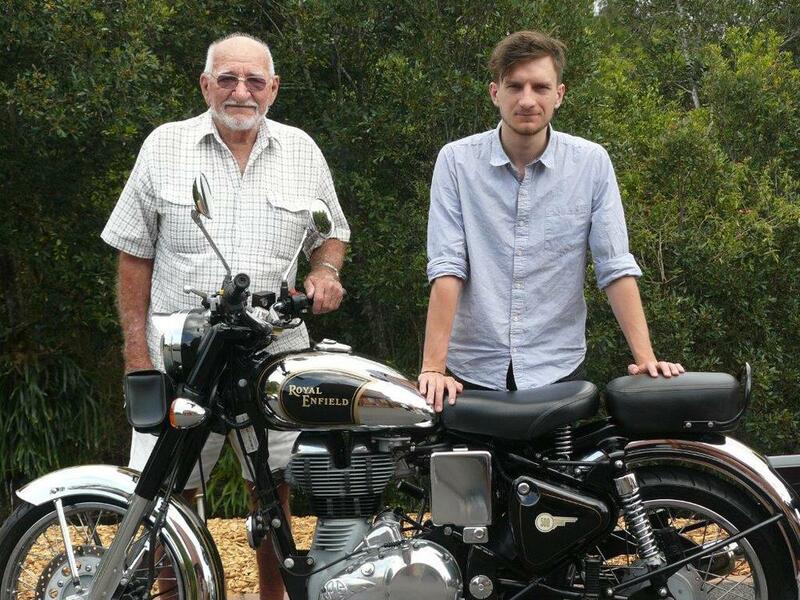 My father also rides a new 2012 Enfield. 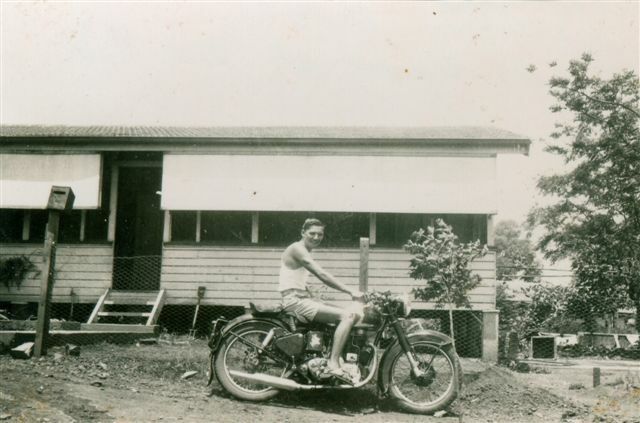 My Father, Trevor Gibson and his 2012 500cc Royal Enfield Chrome.